It has been proven that over time, your video and audio tapes begin to break down. 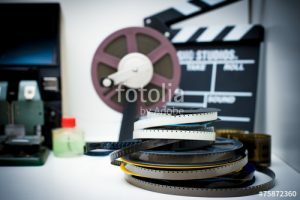 The magnetic tape oxidizes and in some cases, the magnetic coating starts to flake and peel away from the substrate, causing both picture and sound loss. This process is sped up over time if your tapes are not stored under optimal conditions. To preserve your memories, you should transfer your videos to DVD for further generations to enjoy. 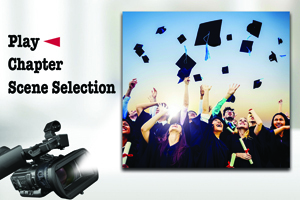 Come into Home Fair Camera of Larchmont for exceptional video and audio services to do just that! Don’t trust your precious memories with any store. Bring your tapes to us for the greatest of care. All transfers are done in-store, so there is no possibility of them being lost in the mail! Home Fair Camera will clean and splice your movie film onto 400ft reels, then digitally transfer it to DVD. We can also add custom titles and background music if you wish. We create a one-of-a-kind video montage of your next wedding, party, bar/bat mitzvah, and any other memorable celebration. Bring us your negatives, slides, prints or digital files. We will scan everything, add titles, music, and custom transitions to create a keepsake for you to enjoy for years to come. 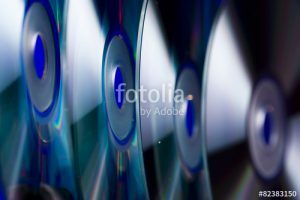 Whether if you need only one copy or a large quantity, we offer DVD and CD duplications of your data, music, and video discs with custom disc labeling.